Newly renovated. Open all year, this lakefront home is fully equipped. Sleeps 4, 2 bedrooms with 2 full beds. 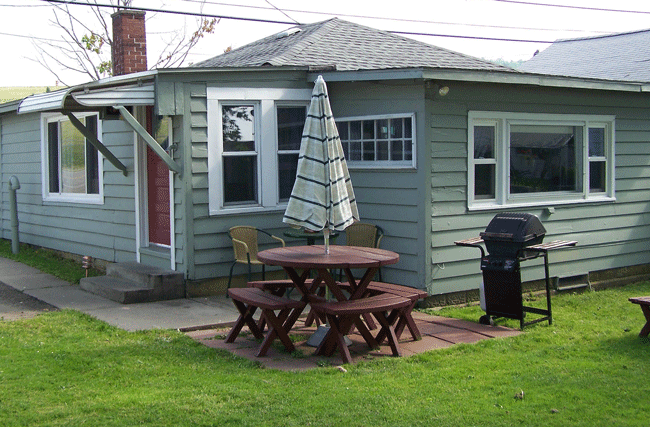 Wireless Internet access, boat slip, 2-car off-street parking, with gas grill and fire pit. 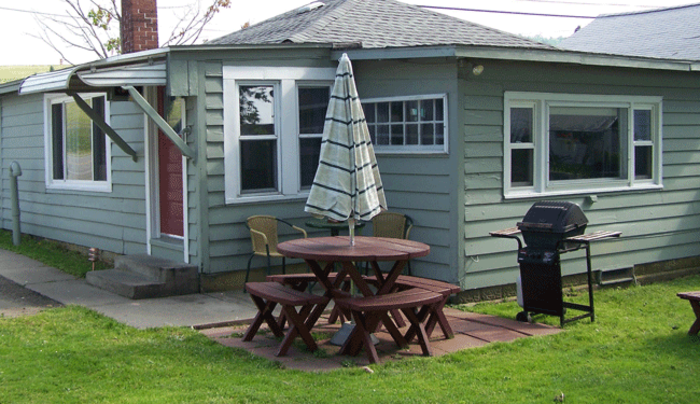 Conveniently located - only 10 minute walk to the "Heart of Bemus Point", 10 minutes to Chautauqua Institution, and 15 minutes to Jamestown. No Pets & no smoking.